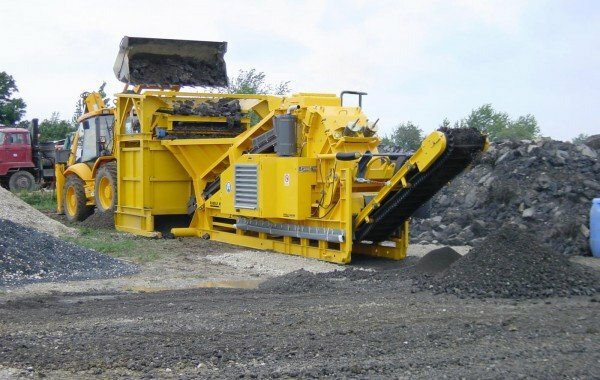 Tracked coarse material screening plants in the RM HS series can process various feed materials like blasted rock, bulky demolition material and asphalt. All screens in the HS series are extremely robust, and are designed for high outputs. Thanks to their enormous throughput they minimize material handling. Produce up to five fractions in a single pass: this is what the RM tracked MSC series screens can do, giving you a decisive advantage in the market. 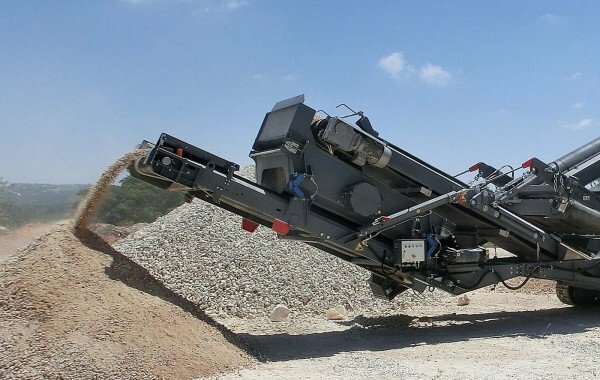 Depending on requirements, you can use 2-deck or 3-deck machines in quarries, for gravel and sand, or for rubble. 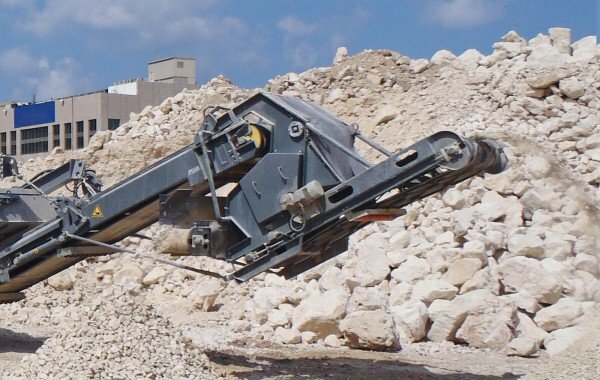 Usable as a pre-screen for the RM 60 crusher, this unit separates fine particles out of rubble, asphalt, concrete or excavated material. 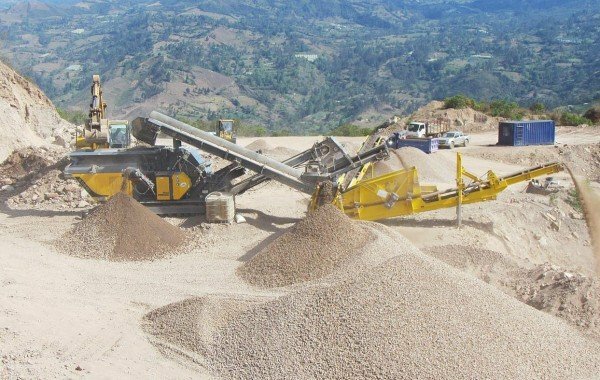 Power can be supplied directly from the crusher generator, which is particularly beneficial on remote sites. This double-deck screen can also operate as a stand-alone unit. The powerful linear oscillation screens in the CS series transform your recycling material and natural rock into high quality standardised grain sizes. Even at high throughputs, these post screens feature 100% screening accuracy between the fractions. The RM MS mesh screen attachment can be mounted on the RM 80GO! and RM 100GO! 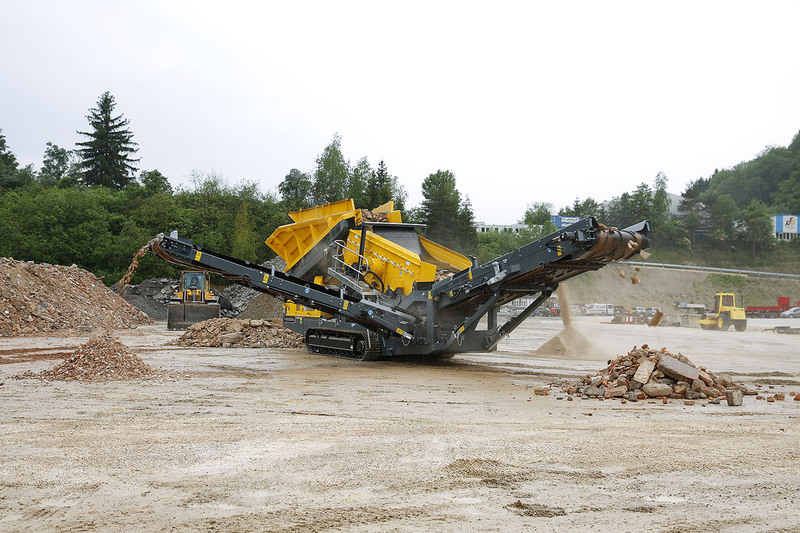 crushers to produce a perfectly cubical spec material, without any oversize, in a single pass. This finger screen attachment can be mounted on the RM 70GO!, RM 80GO! and RM 100GO! 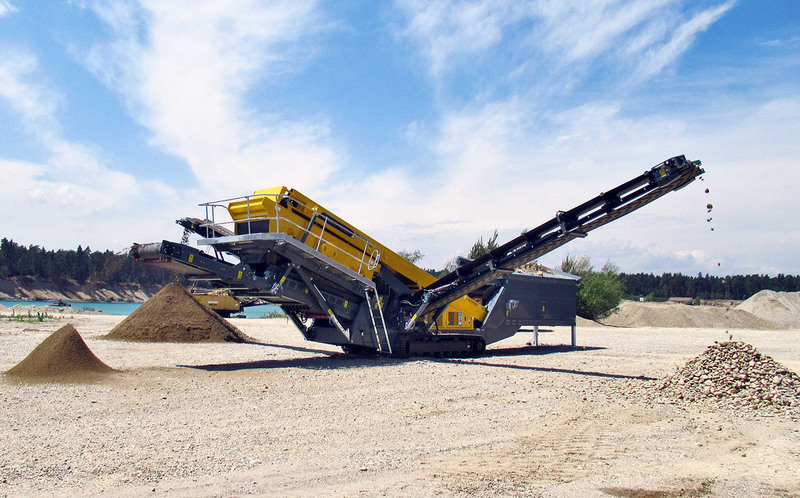 crushers to screen/size crushed material, and runs off the genset of the crusher.